The latest in the &apos;Empires&apos; series, combining thrilling battlefield action with &apos;annexation-style&apos; strategy gameplay! 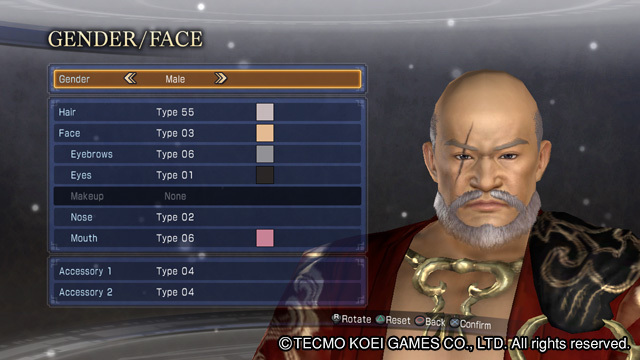 Player choices will determine different character development paths. Do you to seek fame and unite the land as the ruler of your own kingdom, plot to overwhelm entire kingdoms through treachery and coercion, or simply work as a mercenary and fight in various battles across the land? 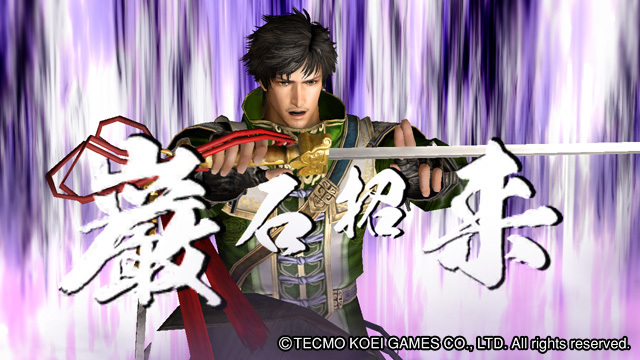 In addition, Xu Shu joins the playable roster, new tactics known as Stratagems can affect various portions of battle, plus the return and expansion of the popular Edit Mode. 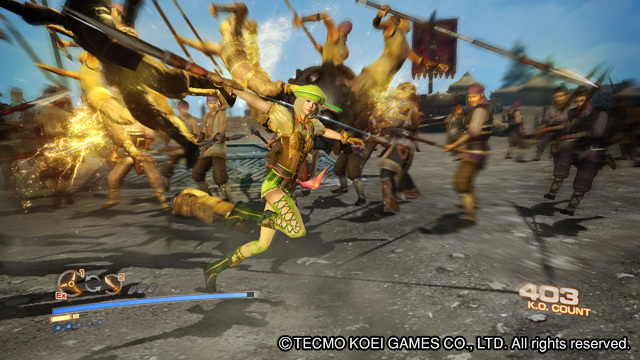 The game is playable only in Japanese with English subtitles.